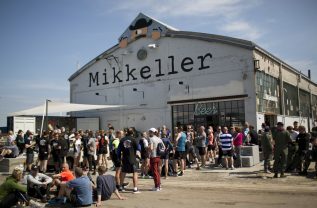 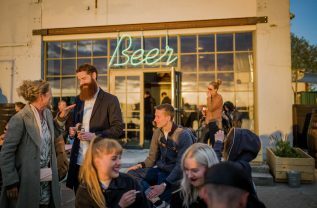 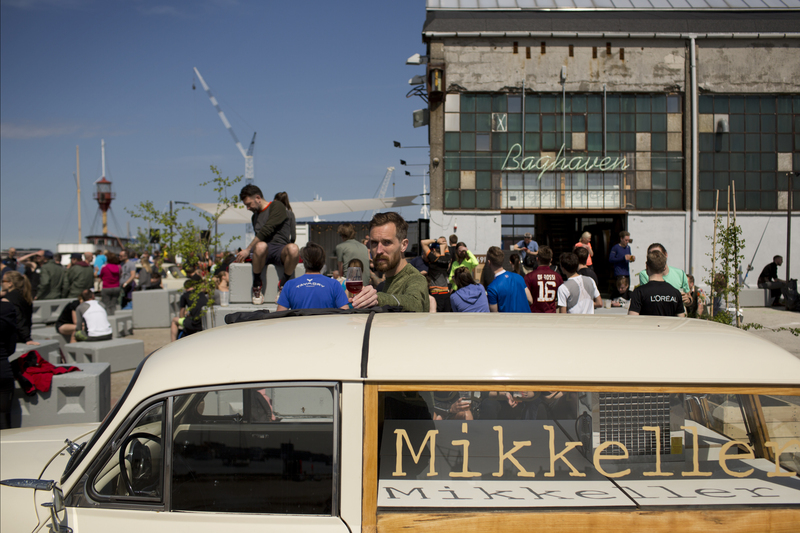 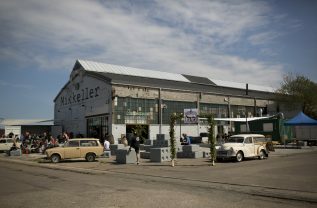 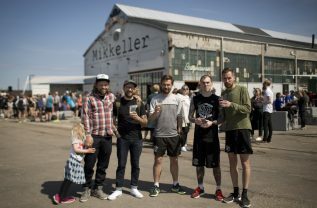 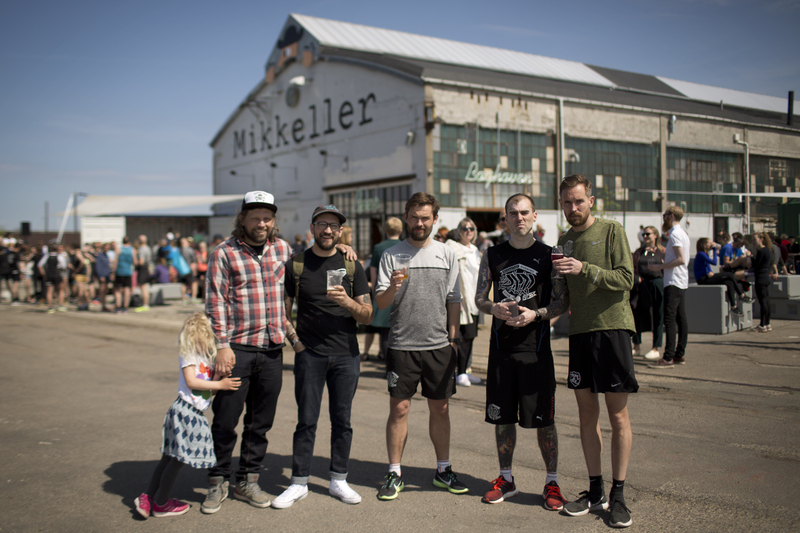 Mikkeller Baghaven represents the pinnacle of art and science, old-world and new world, primitive and contemporary. 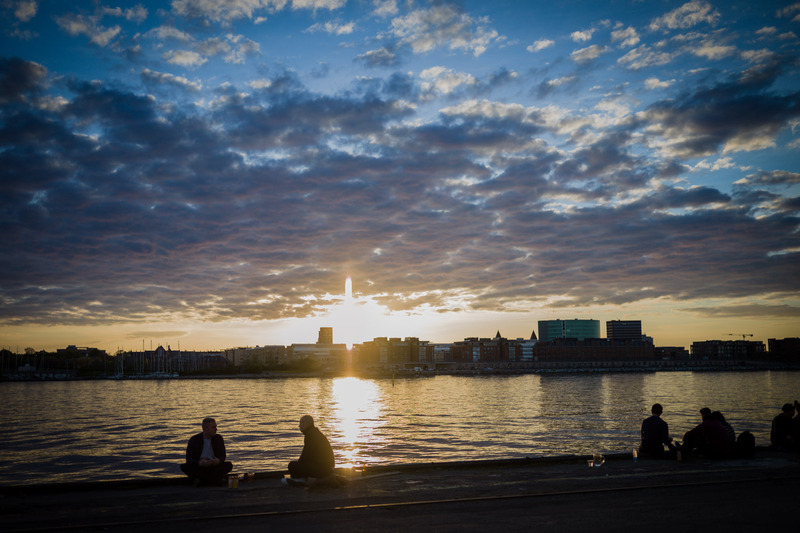 It is the result of human influence, microbiology, and environment. 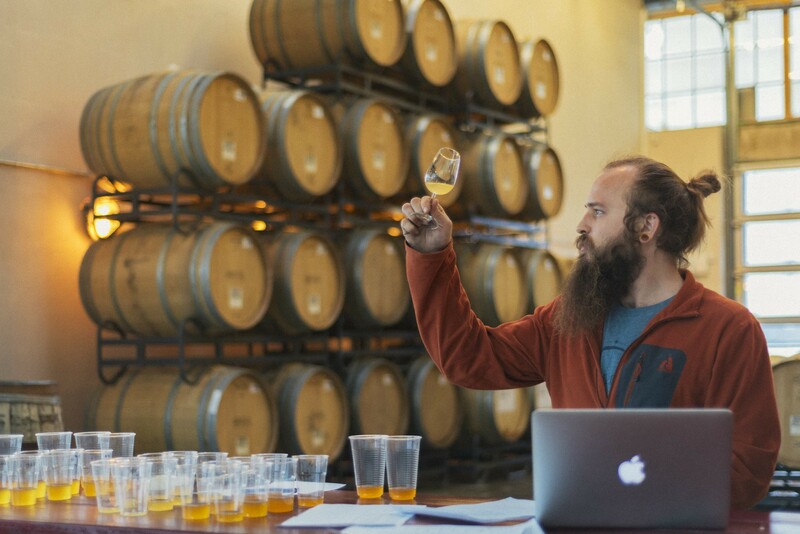 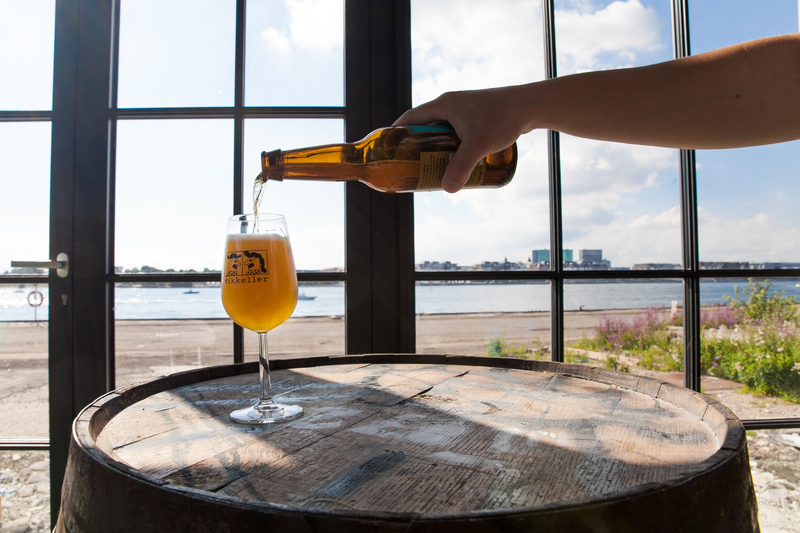 Our Rustic Farmhouse Ales are reminiscent of a time when beer was a provision, not a luxury. Our Wild Ales are a product of pure innovation, building on age old traditions and adapting them to a new Danish heritage. 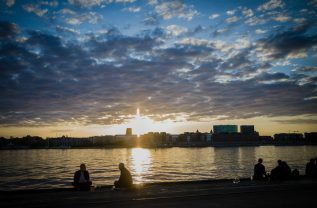 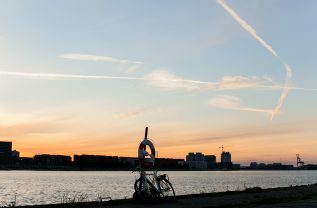 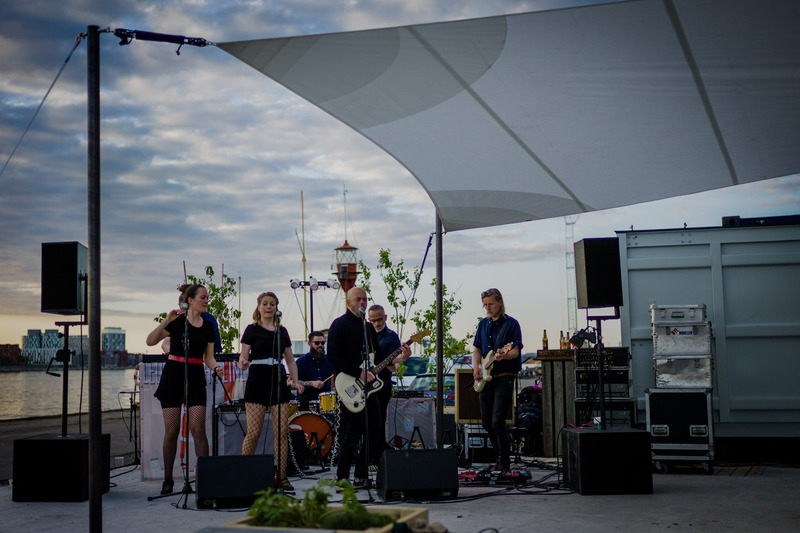 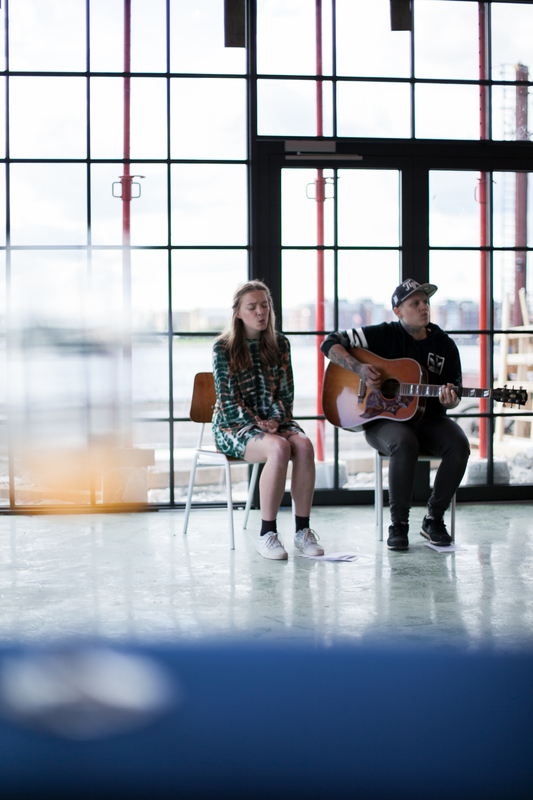 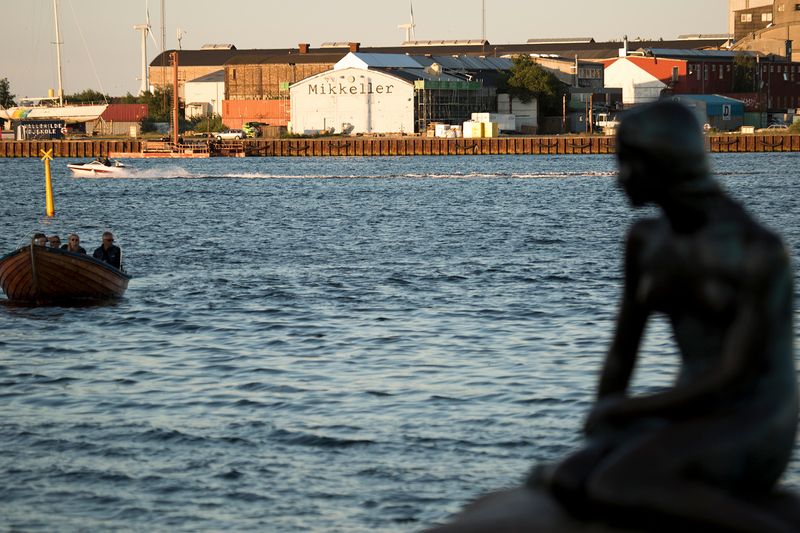 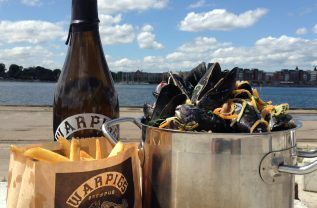 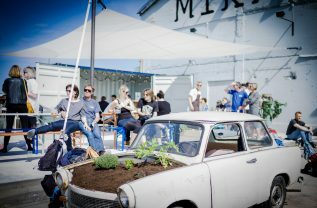 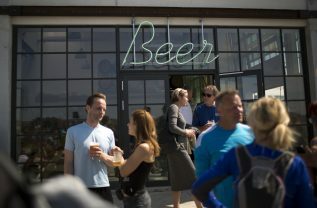 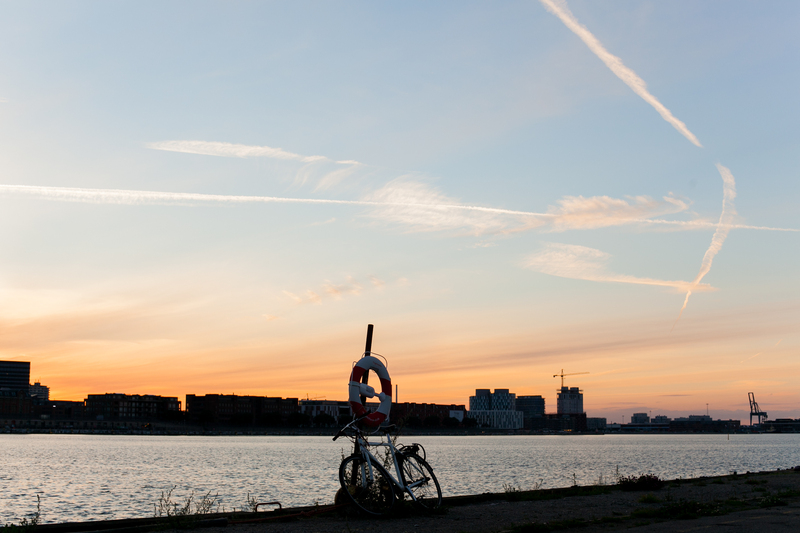 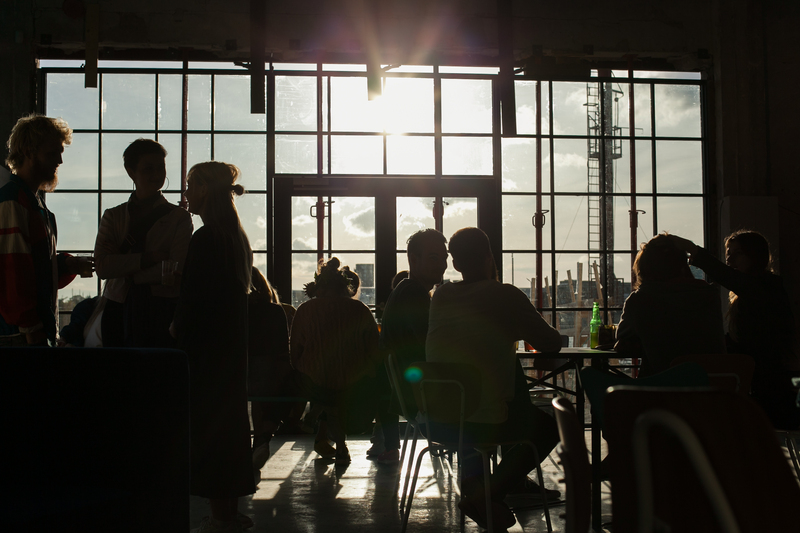 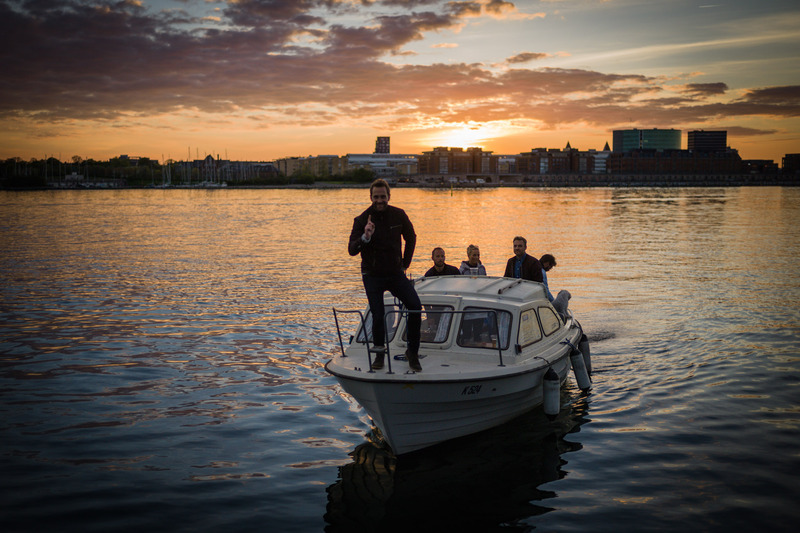 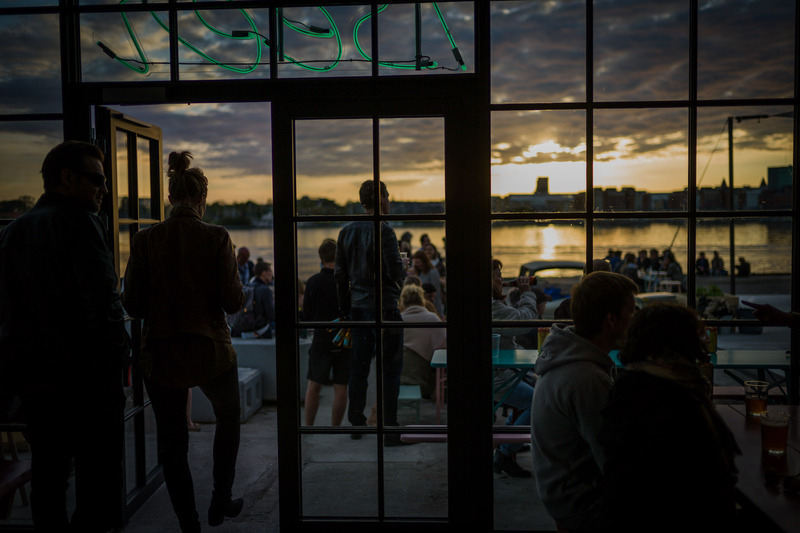 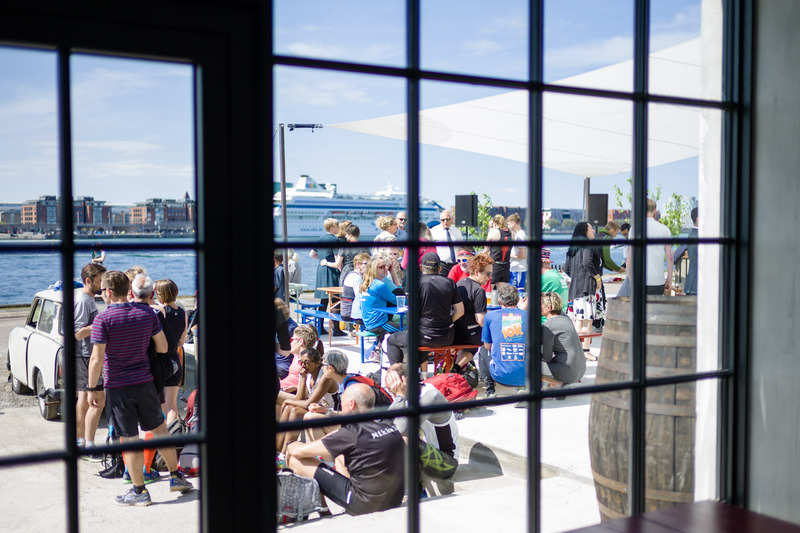 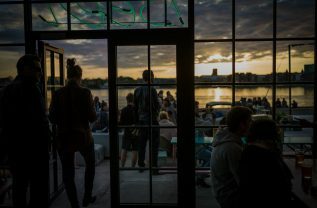 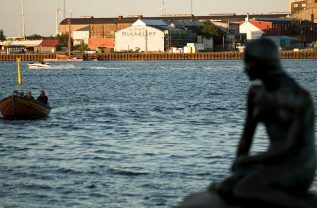 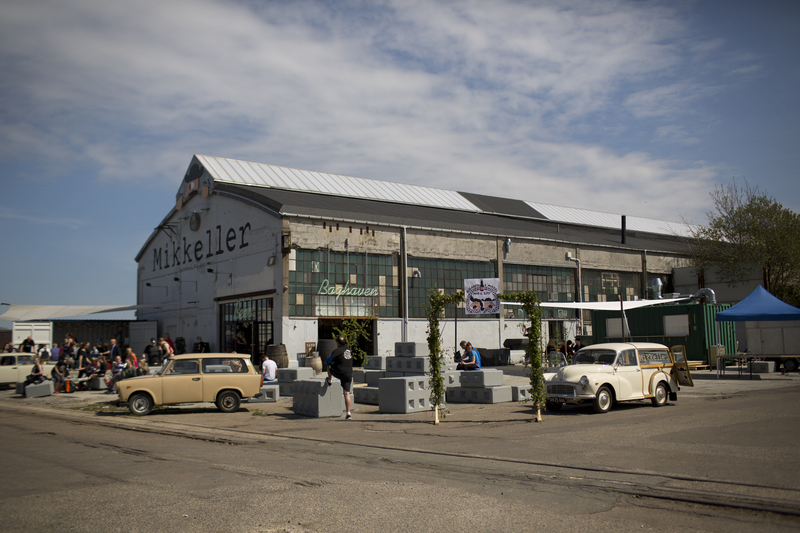 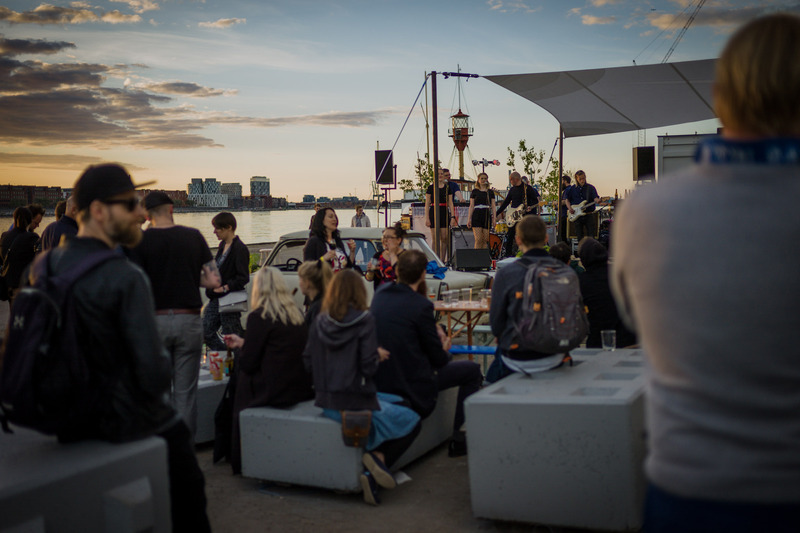 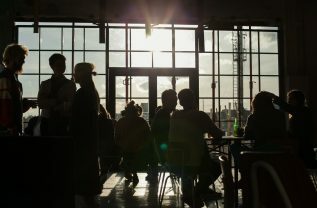 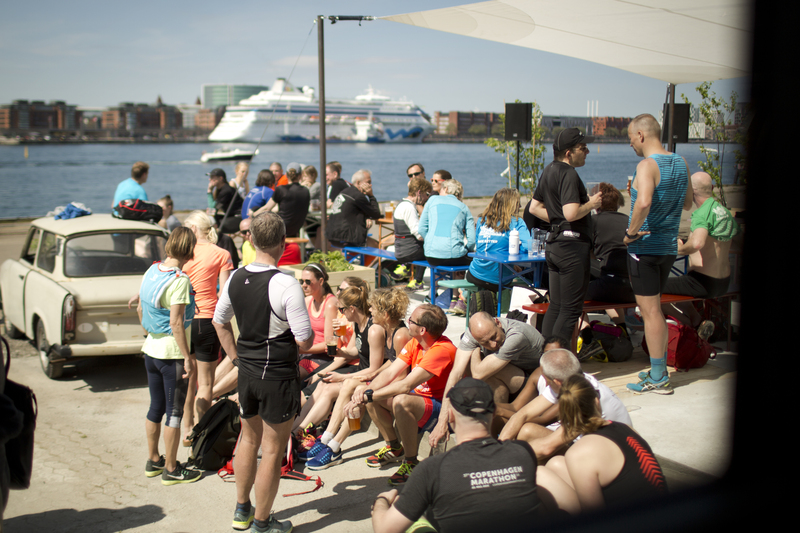 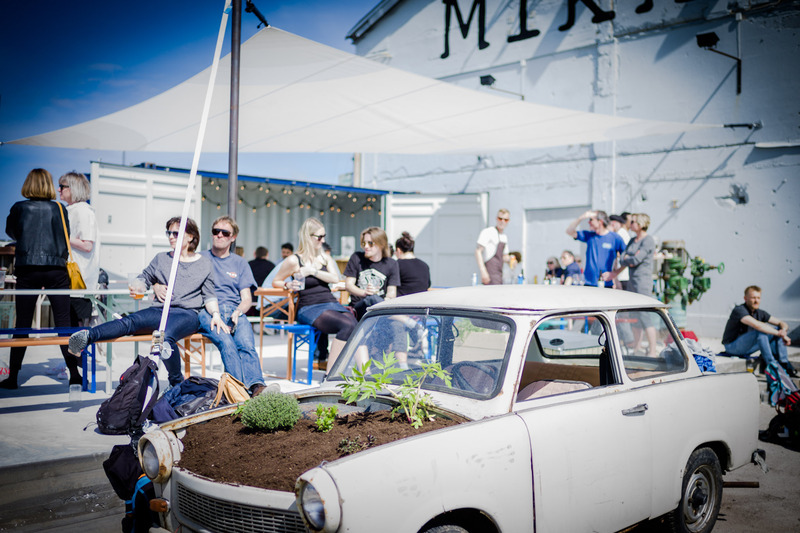 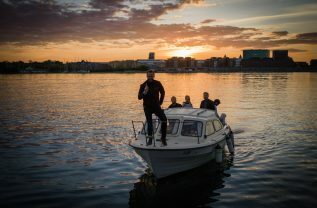 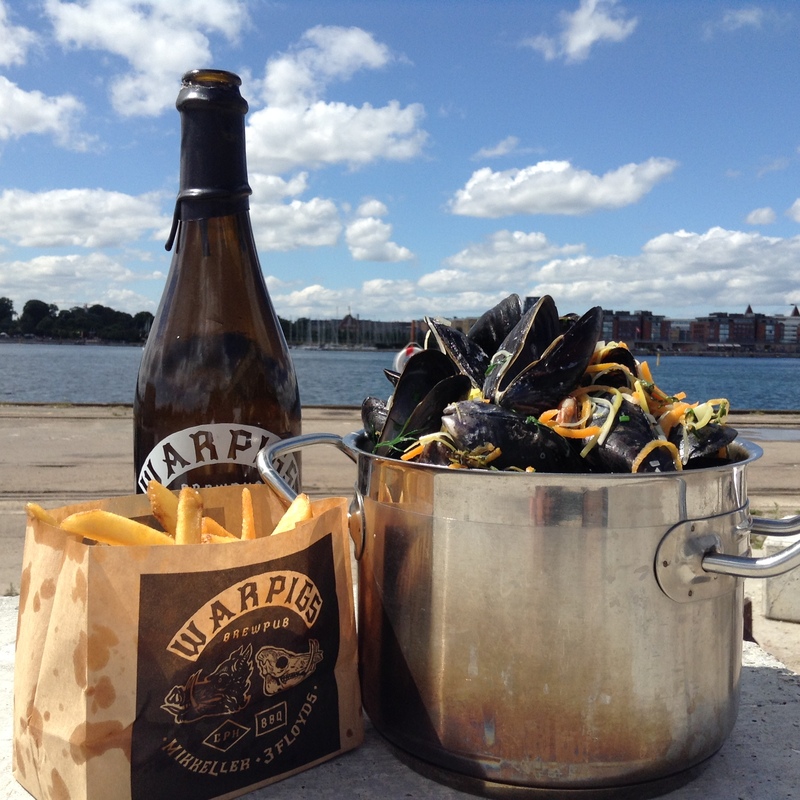 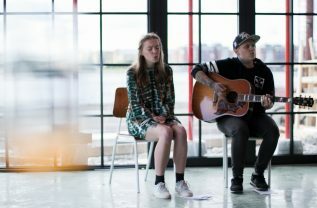 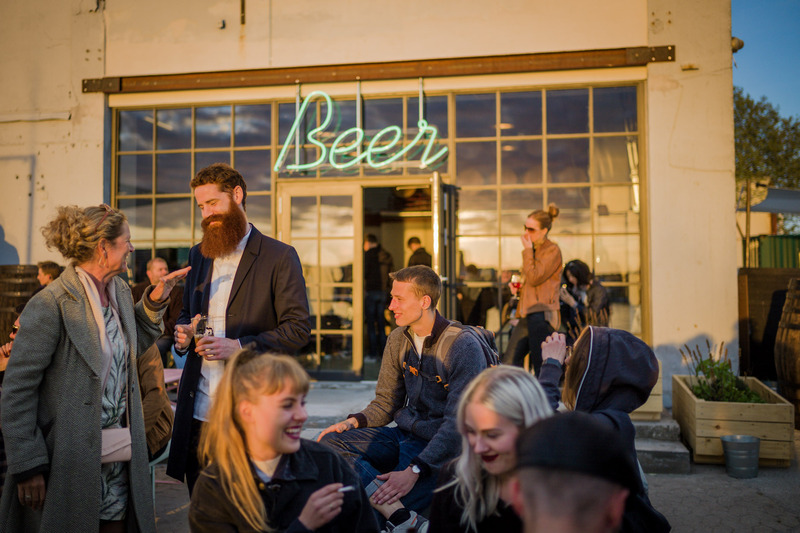 Our tasting room is located in a medium sized retired ship building complex adjacent to the Copenhagen waterfront on the island of Refshaleøen. 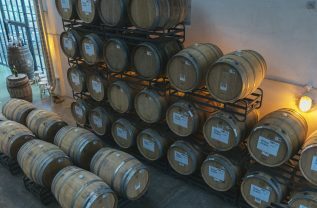 Here, we house our oak aging vessels of various size, ranging from 225 liter wine barrels to 7000 liter foeders. 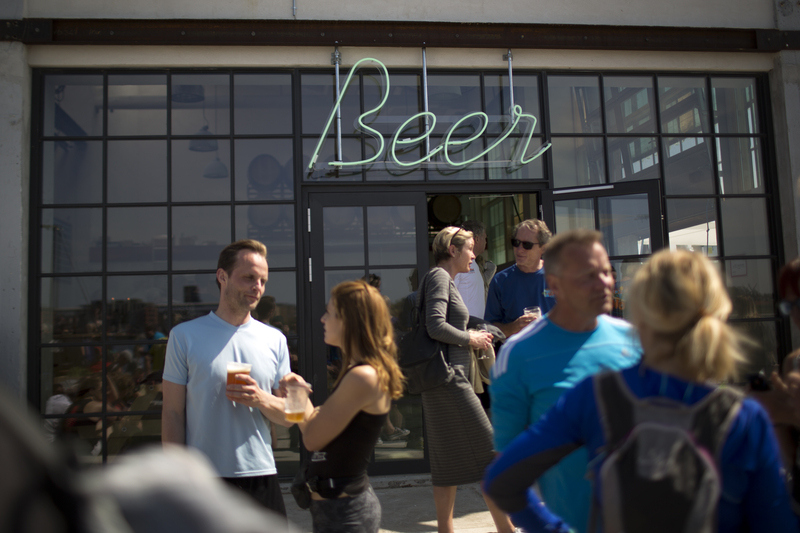 Cozy and inviting, the space is a perfect gathering place to sample our beers on draft, and purchase bottles to go. Because of their extreme limited availability, Baghaven bottles will be available for purchase on site only at our Refshaleøen tasting room. 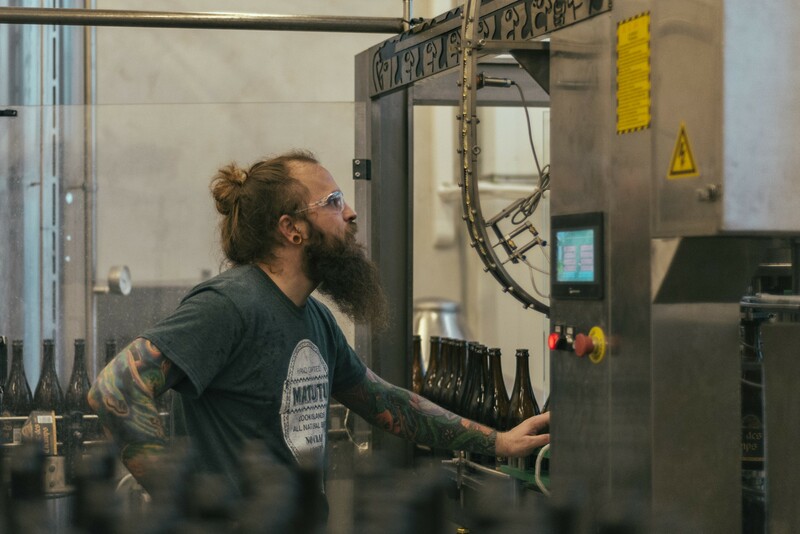 Follow us on Facebook, Instagram, and Twitter for bottle release announcements, food trucks, and other events. 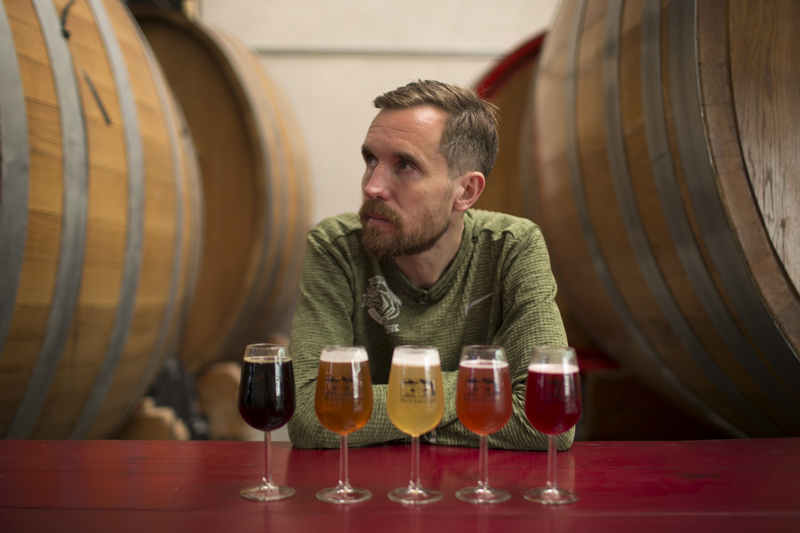 Get to know Ehren and his beers. 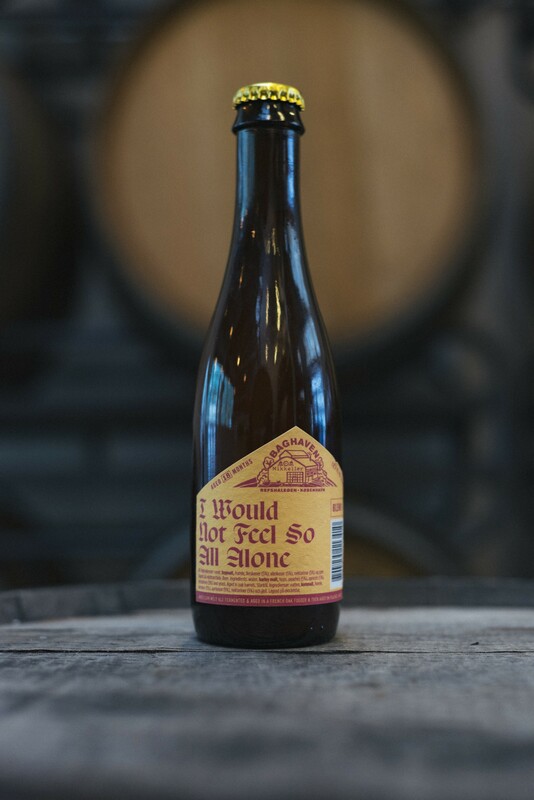 I Would Not Feel So All Alone: American Wild Ale fermented and aged in a French Oak Foeder and then aged on one 1kg of peaches, apricots, and nectarines per liter of beer. 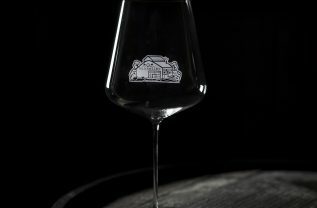 Available February 17th. 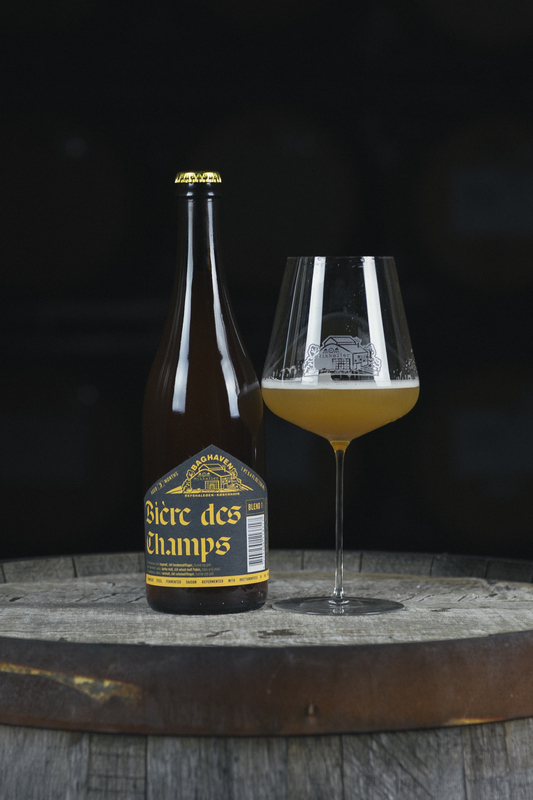 Bière des Champs is inspired by the beers brewed on the farms of rural Belgium to nourish field workers during hot summer months. 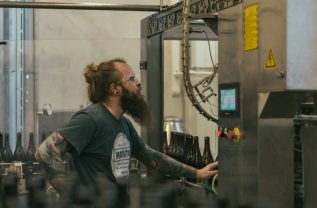 We took a grist bill consisting of Belgian pilsner malt, flaked wheat, and malted spelt and fermented it with a very unique blend of yeast. 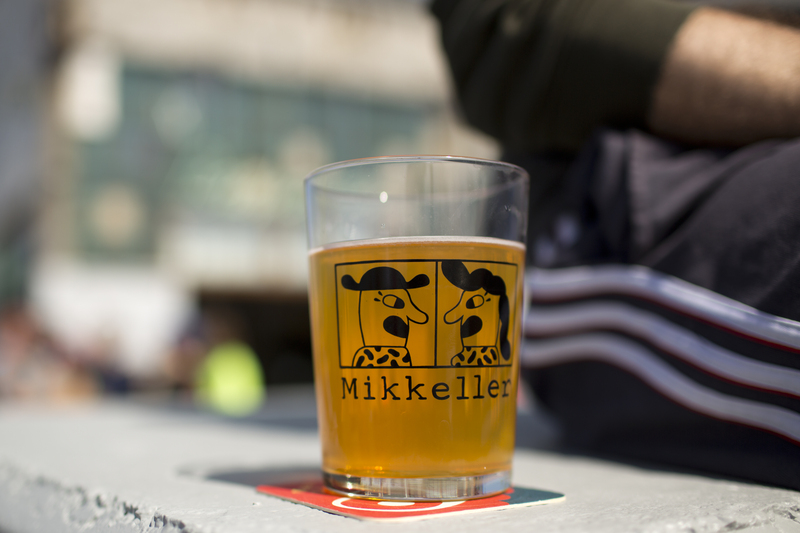 The addition of generous amounts of hops from the Alsace region of France gives the beer a grassy quality. Just prior to bottling we added our farmhouse Brettanomyces strain to produce carbonation and a unique rustic character. Bière de Cabaret is influenced by the pale beers made for drinking in public houses, or cabarets, of the Nord and Pas de Calais departments of Northern France. 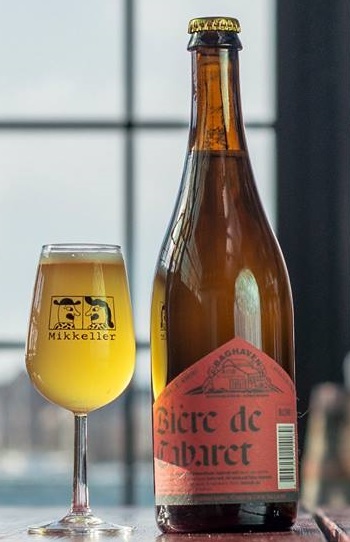 A simple low alcohol grist bill was enhanced with malted buckwheat and fermented and aged with our wild yeast, bacteria, and house saison strains in Chardonnay barrels for 3 months. 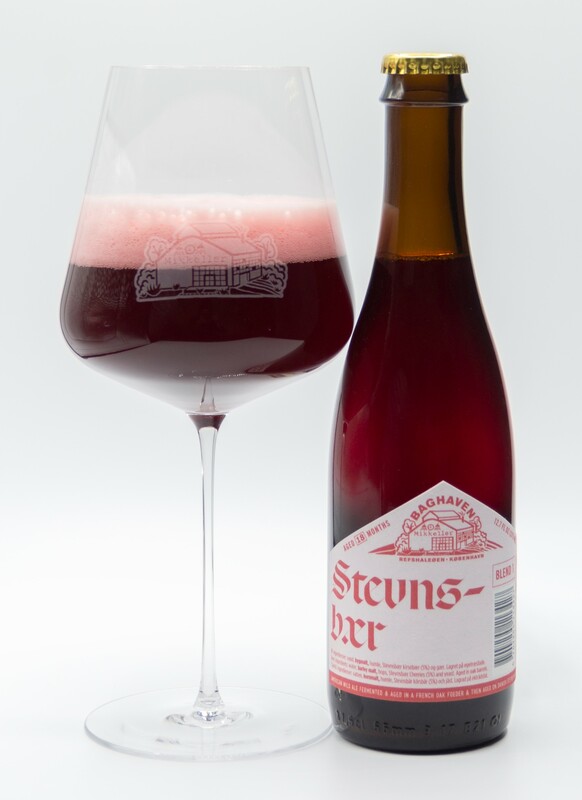 It was then naturally conditioned in the bottle for another few months before being released. 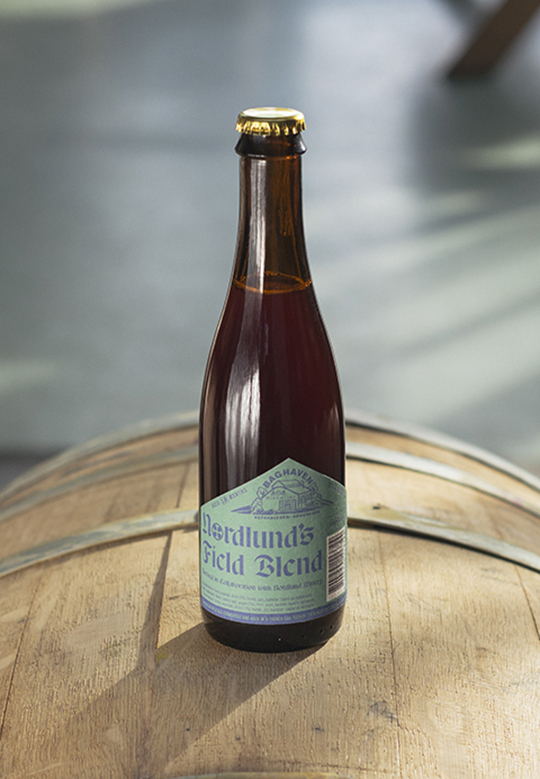 Wild Ale fermented and aged in a French Oak Foeder and then aged on wine and table grapes grown in Copenhagen. 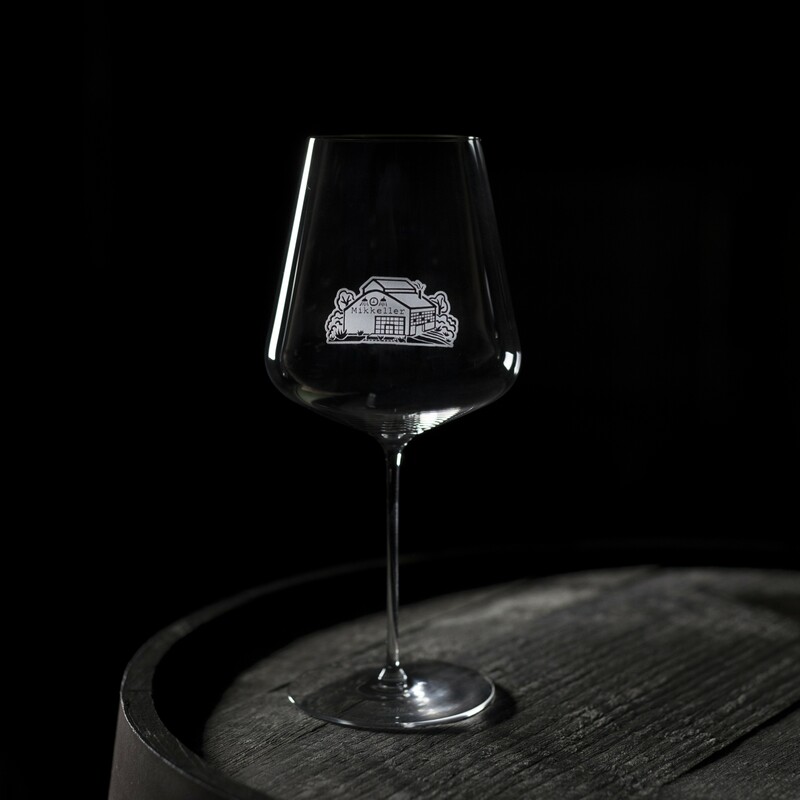 Spätale, the second beer in our wine/ beer hybrid series, are being released in the tasting room at 13.00 today. 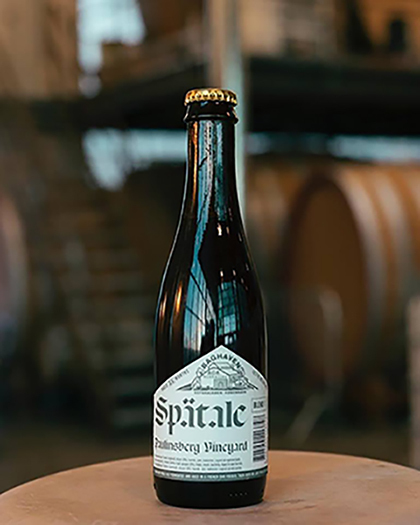 Spätale is a blend of 21 month old wild ale macerated on late picked Riesling grapes from Paulinsberg Vineyard in Germany.